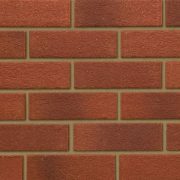 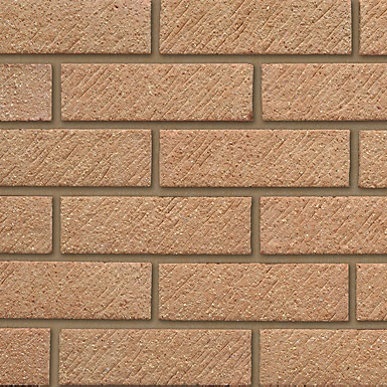 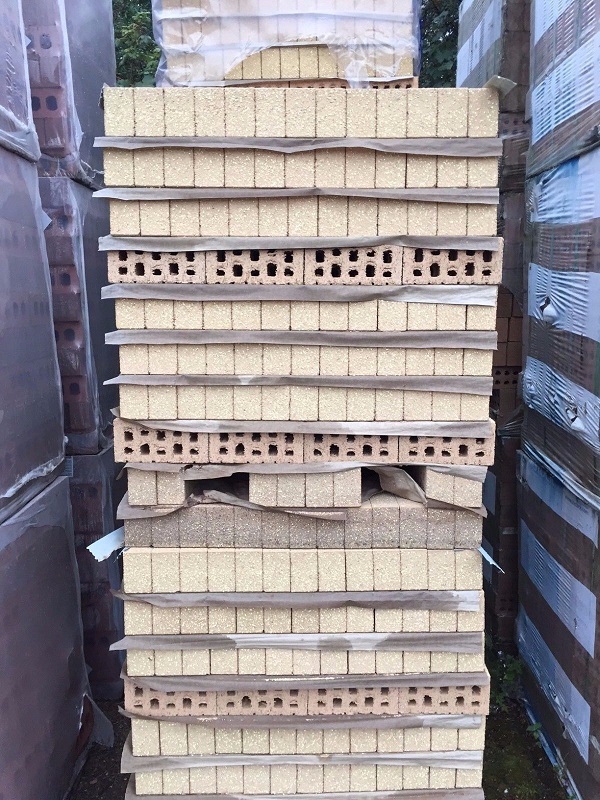 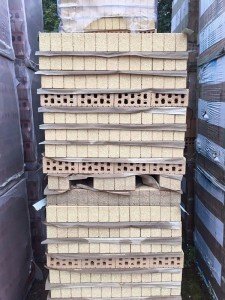 Buff wirecut Facing Brick with a rolled texture from the Ibstock Tradesman range. 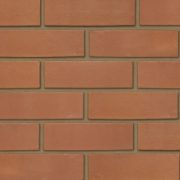 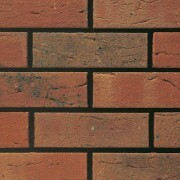 This is a copy of the popular London Brick – Milton Buff. 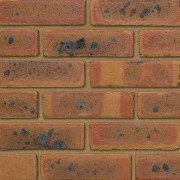 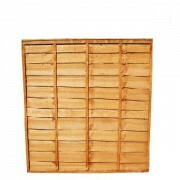 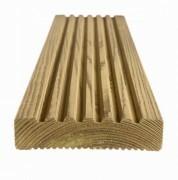 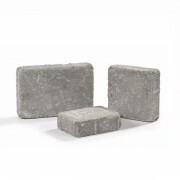 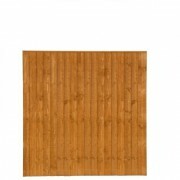 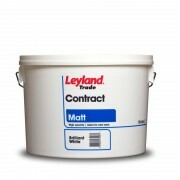 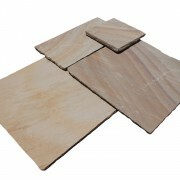 Are you interested in Ibstock Tradesman 65mm Millgate Buff (LBC Milton Buff Copy)?